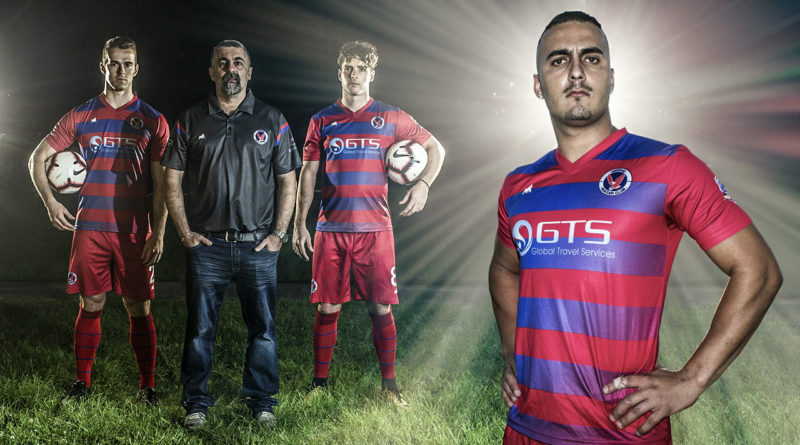 Nerang Soccer Club would like to welcome marquee playmaker Tolga Yorulmaz into its arsenal of players for the upcoming 2019 Football Gold Coast Premier League season. This week, the former Surfers Apollo midfielder signed for Nerang in a move that will invigorate the already powerful mix of experience and emerging youth slated to take to the pitch in red for 2019. 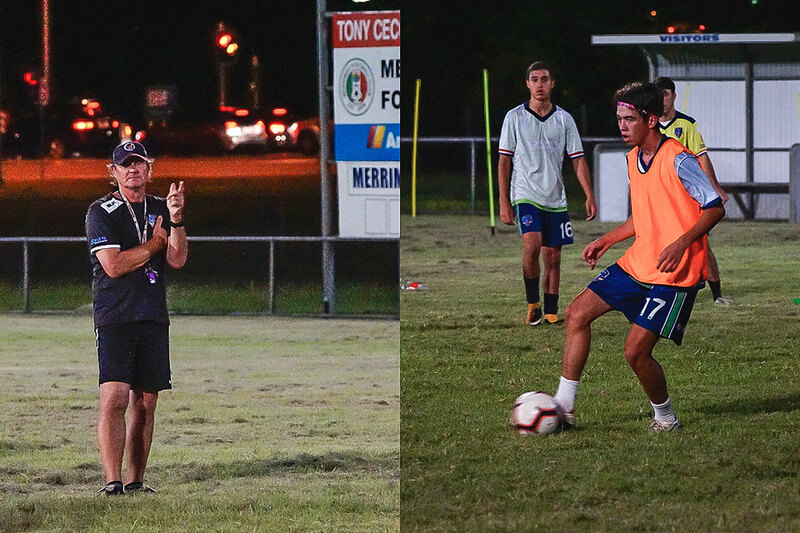 “Nerang already has the strong family base and the players that Nerang have already attracted this year, like Acim from Gold Coast United, I believe are going to take Nerang to an even higher level. These guys can do that, on and off the pitch, and it’s not just about the football, it’s about the way they carry themselves and the respect they have,” said Yorulmaz when asked about the year ahead at Nerang. Tolga joins with Acim Tomic (Gold Coast United NPL) and Tim Jackson (Gold Coast City NPL) as recent key signings for Nerang. All three players have expressed their desire to get back to playing for the love of the game, to winning with heart and to being part of a whole within a club – especially to work alongside the club’s emerging youth talent and play leadership roles within the club. Yorulmaz sang the praises of the Academy Of Football Australia yesterday saying that he was also one of AFA Coaching Director Gary Scott’s first students when Scott arrived in Australia years ago. “To this day, whoever comes to me to tell me they have a young talent or player who wants to progress in football, I tell them to look to wherever Gary Scott is – to find Gary Scott, wherever he is. 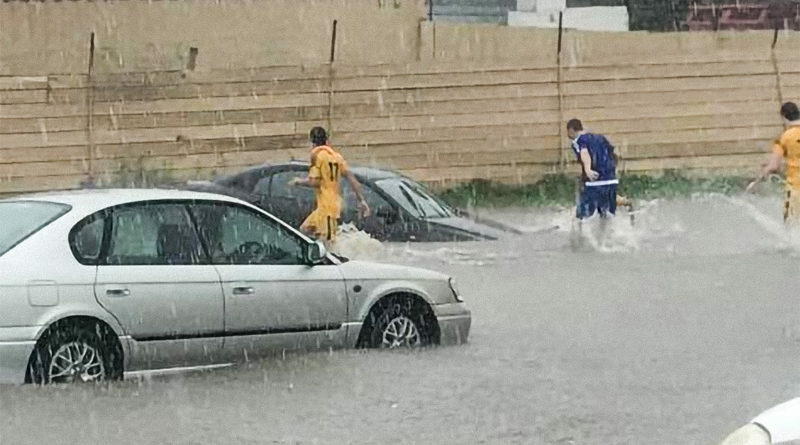 Go to him beacuse he has this unique method and he can really get to a young player and help them, not just the football but mentally, he can really change their game and their mental approach,” said Yorulmaz. 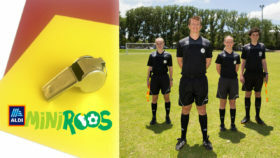 L: Academy Of Football Australia Head Coach, Gary Scott, has been an instrumental driving force and mentor to countless young players, with many of his players going on to secure professional opportunities abroad or great local football success. R: Nerang and AFA player Sam King in action on Thursday night, as Nerang’s Academy squads took to their new training grounds for the first time on the old Merrimac FC field at the Italo Australian Club in Merrimac. 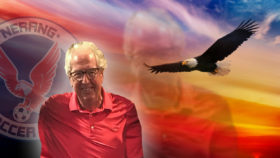 The interim pre and post season site will provide a quality springboard for Eagles and the AFA to launch solid campaigns in the 2019 junior and senior competitions, after Council closed Nerang’s Glennon Park home grounds for off season repairs and recovery. 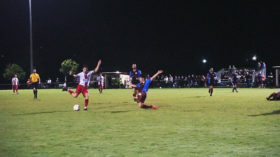 Coach Dave Benigno has hinted at a possible Nerang tilt at the FFA cup campaign next year and yesterday made a shock announcement – that he believes Yorulmaz is the right man to lead the Eagles in 2019. 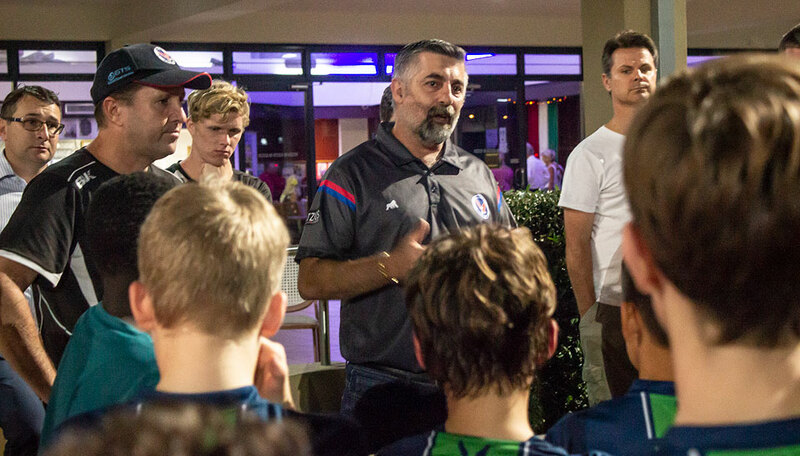 Nerang Premier League Coach Dave Beigno speaking from the heart on Thursday night as he welcomed the Nerang players onto the fields at the Italo Australian Club for their post season training and pre season preparations ahead of 2019. 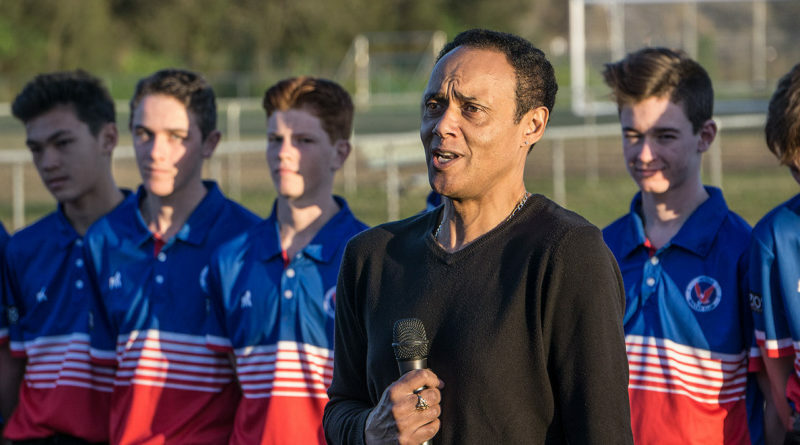 Benigno is confident that a combined force of experienced players like Tolga, Tomic and Jackson mixing it with the emerging youth talents coming up from the AFA will produce a high calibre squad for next season. 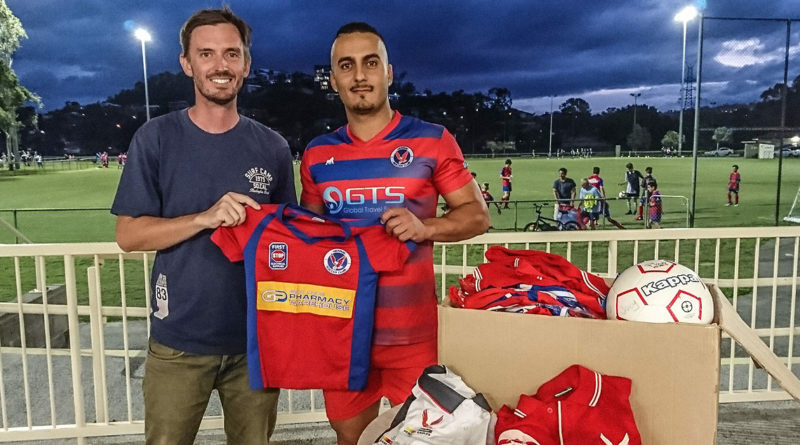 Nerang would like to again extend a massive welcome to Tolga Yorulmaz as he joins the Eagles family and we wish him every success in the exciting time ahead.